TidyApp - Disrupting the domestic services market. 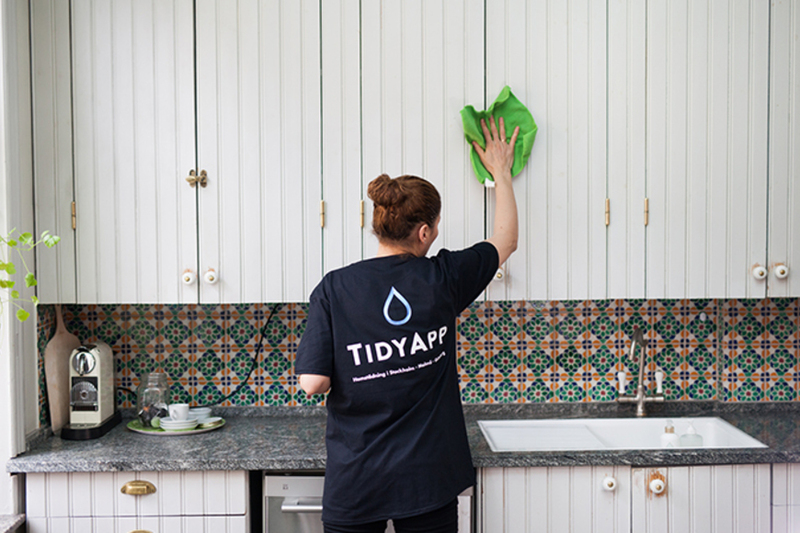 TidyApp is a rapidly growing mobile platform for cleaning services, disrupting that market. We’re the go-to app for busy urbanites in need of a quick solution to a messy home. Welcome to join our journey - we'll make everyday life surprisingly fun! TidyApp is a Euroclear registered company in Sweden. You will be asked for your Euroclear, or bookkeeping account number during the investment process. The quest to disrupt a conventional market with a technology-based solution focused on the customer experience was the spark that created what is now TidyApp. The development of TidyApp was initiated in late 2014 by Mikael Mortensen and Peter Stier. The service was launched in late march 2015. In October, TidyApp acquired the customers and partners of the only competitor in the Swedish market, Helpling. Since then TidyApp has mastered the business and learned the best ways to reach the market and is now ready to grow the business on a larger scale. Today’s home cleaning market is poorly developed in terms of technology and digitalisation. Traditionally, you book by contacting, and gathering offers from numerous companies and then wait for a home call to estimate the time required — and then you wait a little bit more. During this process no one ever asks ”who" the customer is — to determine what cleaner profile matches their needs. This question is at the core of TidyApp. Our matchmaking process is a vital part of how we deliver a home cleaning service with focus on the customer experience. The market is very fragmented, volatile and highly competitive. Many small, independent companies are vying for market share which often results in poor quality, instability, lack of security and tedious and slow booking processes. Until now, an on-demand solution was completely absent. TidyApp connects a multitude of small companies and self-employed cleaners to a single platform that offers a service with a fixed price. This enables a market where cleaners are rated on quality and performance — rather than on factors such as price, preconceived conceptions or brand awareness. TidyApp trains, insures and vets all of the affiliated cleaners — giving everyone the same chance to a fair assessment. Our vision is to be theNordic go-to app for high quality domestic services. 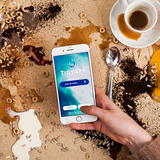 TidyApp is a rapidly growing mobile platform for cleaning services. 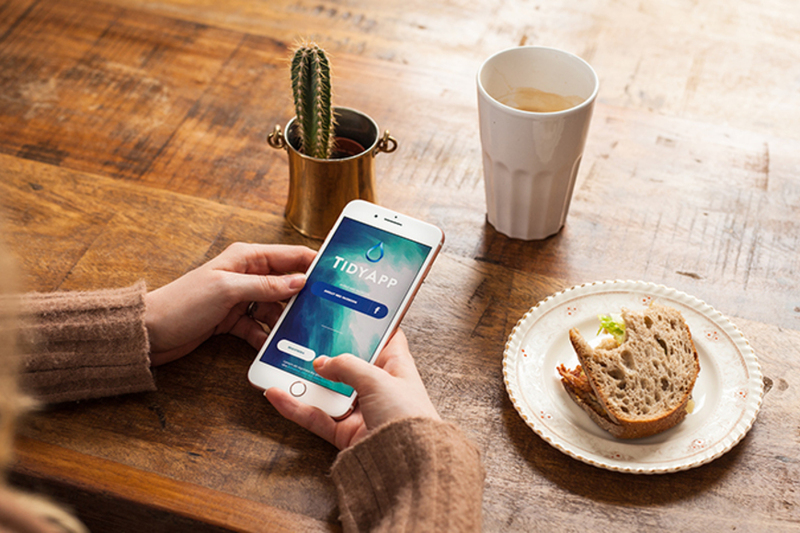 As the only digital player on the market in Stockholm today, TidyApp is unique in offering a traditional service through a state-of-the-art mobile platform where a lot of smart functions are integrated. The most important part is the matchmaking system — offering the job to the best suited cleaner, based on the specific customer preferences. Customers can easily use the service through their smartphones, regardless of where they are. Our system handles tax subsidies, invoicing and payments automatically. A standing booking or a single occasion? As a customer you choose — there is no subscription period! Cleaning through TidyApp is as easy as ordering the modern cab. We offer both on-demand cleaning and recurring bookings. 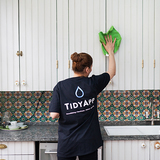 The primary focus at the moment is on home cleaning, but TidyApp has the ambition to add verticals such as office cleaning, window cleaning, household laundry services,— etc. All bookings are handled through our app — the administrative tasks are solved automatically by the system (matchmaking with partners, tax subsidies, payments). TidyApp’s main target group is 25-44 year old urban dwellers in the mid to high income-bracket. They are career-minded people with stuffed calendars and carefully planned schedules. But they also maintain an active social life. Many are parents in the midst of their careers. We see that our service attracts both early adopters and conservatives, depending on what type of communication we use. Our customers are either new to buying home cleaning or experienced home cleaning consumers. They come to us from more traditional providers — demanding more flexibility and affordability, without compromising on quality. 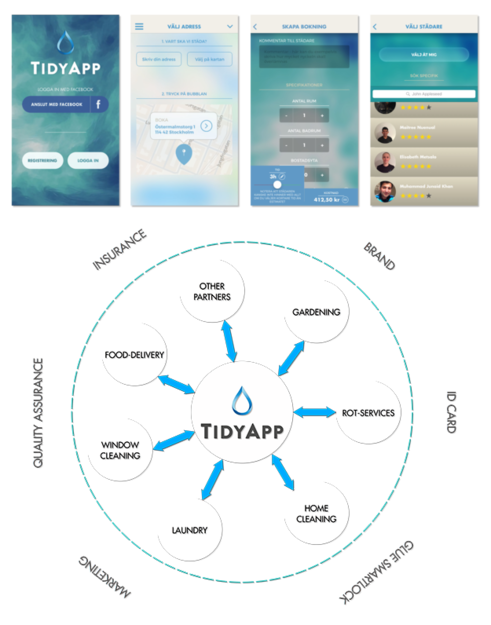 By linking the TidyApp brand to other brands that also offer innovative solutions to the hassles of everyday life, we can create an ecosystem that strengthens our brand. Our partnership with MatHem, the leading online grocery store in Sweden, enhances the customer experience through the possibility of co-delivery. By combining our domestic services with another partner, Glue and their digital lock and key, we can offer our customers a smart solution to a common question; "what to do with the key?". The Swedish market for home services is a highly fragmented market, mainly focused on home cleaning and window cleaning. Essentially all home cleaning services paid for by households use the RUT tax deduction scheme, which is a state tax subsidy for some domestic services. For cleaning services it effectively reduces the amount paid by the customer by 50%. During the last 5-6 years the market has enjoyed a rapid growth due to the RUT subsidy. The market shows an annual growth rate of around 10%. 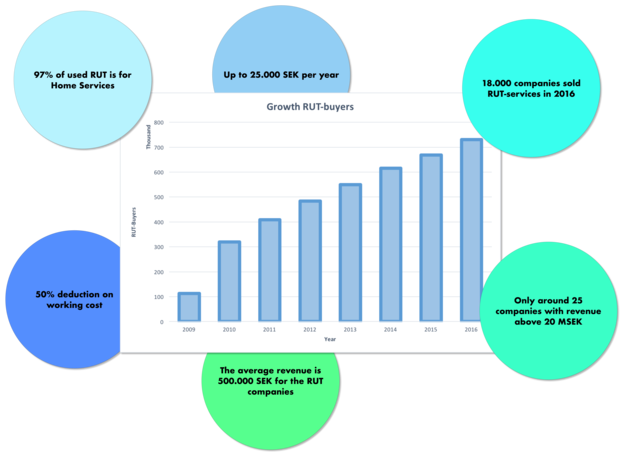 The market in Sweden today consists of 730,000 household RUT buyers who purchased services for SEK 8.15 billion in 2016. HomeMaid: One of the biggest home cleaning companies in Sweden, founded in 1997, operating in the bigger cities of Sweden. Hemfrid· Swedens biggest home cleaning company. They have a strong brand and are currently active in Stockholm, Göteborg, Malmö, Uppsala, Västerås and Helsingborg. Founded in 1996, Hemfrid has grown rapidly since the RUT-deduction was launched. There will always be a risk of new, similar companies starting or international companies like Helpling, Hassle (acquired by Helpling), Handy and Cleady entering the Swedish market and competing with us (Helpling has a "non-compete" agreement with TidyApp, in effect until October 2017). For the time being, TidyApp is unique in offering a mobile solution for home cleaning and we will use this opportunity to build a large customer base with a high quality delivery. To ensure a fair pricing, TidyApp have set a fixed hour rate for single bookings and another rate for recurring bookings. *Prices are before the government tax subsidy called RUT, giving private households 50% off (up to 25.000 SEK per year and person). TidyApp's revenues stems from the 20% commission deducted from the hourly rate. The cleaning partners are recruited through our Recruitment and Quality Partner, who ensures that we have the right flow of new partners at the right time. Our highest customer satisfaction comes from jobs provided by our self employed cleaners (rather than the smaller businesses that are connected to us); that's why we focus our recruitment towards them. This makes the process much like the conventional recruitment process. Due to the large volume of refugee immigrants, there is a high demand for less skilled jobs, which generates a win-win situation. 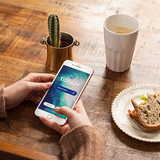 An idea of disrupting a conventional market with a technological solution focusing on the customer experience was the spark of what now is TidyApp. As a youngster, Mikael got his first taste of doing business at his family's grocery store in northern Sweden. 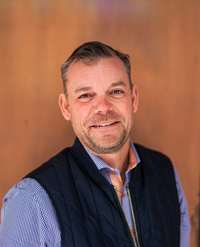 Today he is an experienced entrepreneur and early phase investor with a keen sense of what it takes to grow an idea into a successful company. 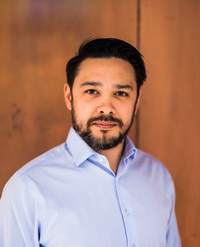 He is one of the founders of TidyApp and has co-founded several digital start-ups. 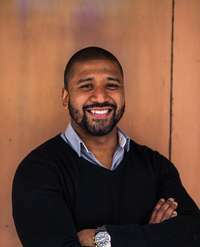 Mikael has held executive positions in large companies such as SLS Invest and currently serves on the board of Lendify amongst others. From Vehicle Engineering at KTH to co-founding a digital content agency and a marketing platform to fraud prevention at one of Sweden's biggest banks, Peter Stier is a true generalist. First in and motivated by the process of building a business from scratch, he's responsible for the day-to-day operations at TidyApp. Cross functional with an entrepreneurial spirit, combining creativity with sales. When it comes to influencer marketing and branded content, there's no one better suited for the job. 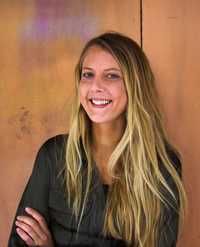 Nicole is a former editor at Nöjesguiden and digital communicator and event coordinator with her own business. José is a full stack-developing System Engineer and salsa enthusiast. He has previously developed for Ericsson and Carvajal S.A, among others. 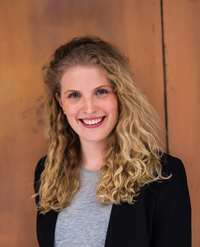 Catherine is responsible for both our Customer and Partner Support. 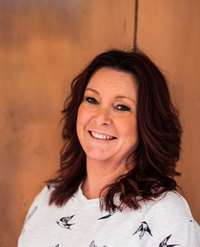 Her solid experience within Support Management combined with her former job as a Hotel Floor Manager at Radisson makes her an excellent contributor to the TidyApp Team. Self-taught developer who in his teens, started building mobile apps in his bedroom. Develops our customer and cleaning partner apps for iOS and Android. A people-person at heart, making sure that the right cleaners are connected to the right customers and maintaining the cleaning quality at a level in accordance with our standards. 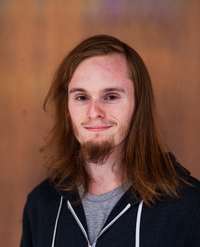 Eric is a part of our Marketing Team and is responsible for finding the keys to boost our conversion rate. 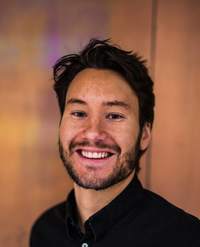 Straight from Digital Marketing and Sales Analytics at IHM in Stockholm, his work enables continuos optimisation of our marketing activities and user interface. 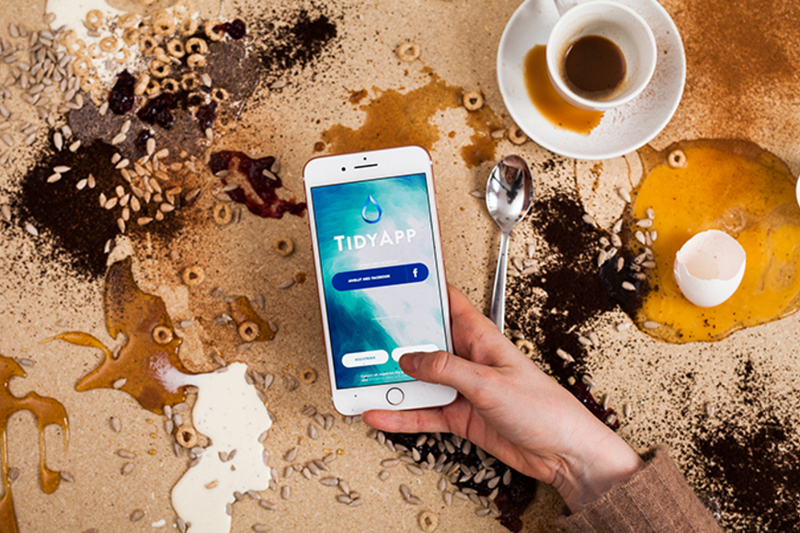 Home › Invest › TidyApp - Disrupting the domestic services market.